Vince Lalonde was the Mount Bakery's first non-family employee, hired in 2001; in 2007, he became its second owner. Vince Lalonde was the Mount Bakery’s first non-family employee, hired in 2001; in 2007, he became its second owner. Current Mount Bakery owner Vince Lalonde came to the business in a roundabout way. His family has been in Bellingham for six generations, but he grew up in Seattle; Lalonde moved to Bellingham in 1998 to take care of his ailing grandfather. He was (and still is) an artist, and originally kept an art studio upstairs at what is now Pickford Film Center. 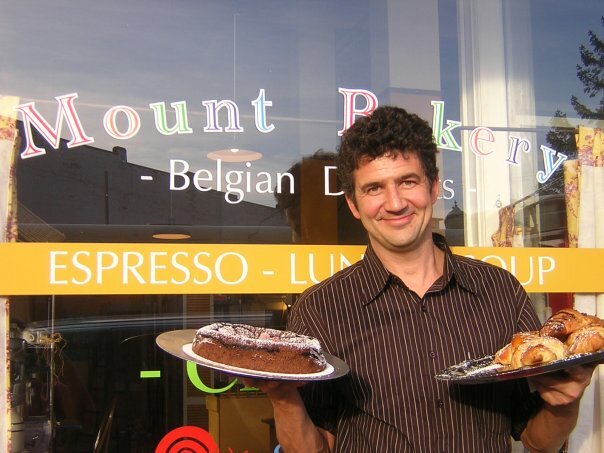 A friend who spoke French—and knew that Lalonde also spoke a bit of French—told him, “We’re going to go speak French with this Belgian guy.” The Belgian in question was Olivier Vrambout, who established Mount Bakery with his mother in 2000 in a small space on Champion Street, offering coffee and a few baked goods. While Lalonde figured out his next move, he visited the bakery regularly, often offering to give Olivier and his wife a break from wrangling their toddler daughter while they worked. “He’d say, ‘Yes, I’ll give you a sandwich.’ Or, ‘Wash the dishes; I’ll give you a sandwich.’ Eventually, he said, ‘Why don’t you just come work for me?’” Lalonde recounts. Breakfast is served all day at the Mount Bakery and can be finished off with a latte or hot cup of locally roasted Hammerhead Coffee. Lalonde became the first non-family employee of the Mount Bakery on 2001. As the shop grew with more employees and an expanded menu (and space), so did Lalonde’s responsibilities. In 2006, he became manager. In 2007, when Vrambout moved away from Bellingham, it simply made sense that Lalonde take over the business. Lalonde has long likened taking over Mount Bakery to inheriting a big boat made by someone who knew a lot about some parts of boats. Lalonde is the first to admit it’s been steep learning curve—and he’s still figuring some things out as he goes. But it’s clear he’s done a lot right, as business at Mount Bakery continues to climb, even after opening a second bakery in Fairhaven in 2011, which expand to a full café in 2016. Lalonde’s favorite item on the menu is Crepos Rancheros, Mount Bakery’s version of huevos rancheros, made with crepes, poached eggs, black beans, red onion, bell pepper, cheddar, and enchilada sauce. You’ll find an amazing array of baked goods at the Mount Bakery, where they don’t try to do it all; instead, all that they do create is divine. Peters also loves the Mount Bakery’s array of sandwich options. Both Lalonde and Peters feel fortunate that business continues to increase—even when it means weekend shifts come with more crowd control duties. Morgan was originally the general manager for both shops, having worked her way up from prep baker and through nearly every position. Now, Fairhaven’s Mount Bakery is set to expand into what used to be Trek Video next door and Baltina Hong manages that shop. Lack of space and ever-increasing output of amazing baked goods and meals prompted the Fairhaven expansion. All Mount Bakery baking is done there. “We were so crowded downtown that I joked that our walk-in turned into the look-in, because you couldn’t get in there,” Lalonde says. 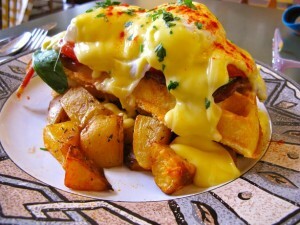 One of the Mount Bakery’s most popular menu items is proudly dubbed Bellingham’s Best Benedict. 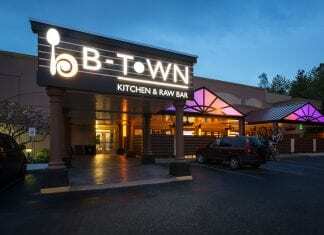 Before Fairhaven opened up, the downtown kitchen was shared by bakers trying to create gigantic amounts of pastries while cooks prepared enormous quantities of potatoes. Something had to give. 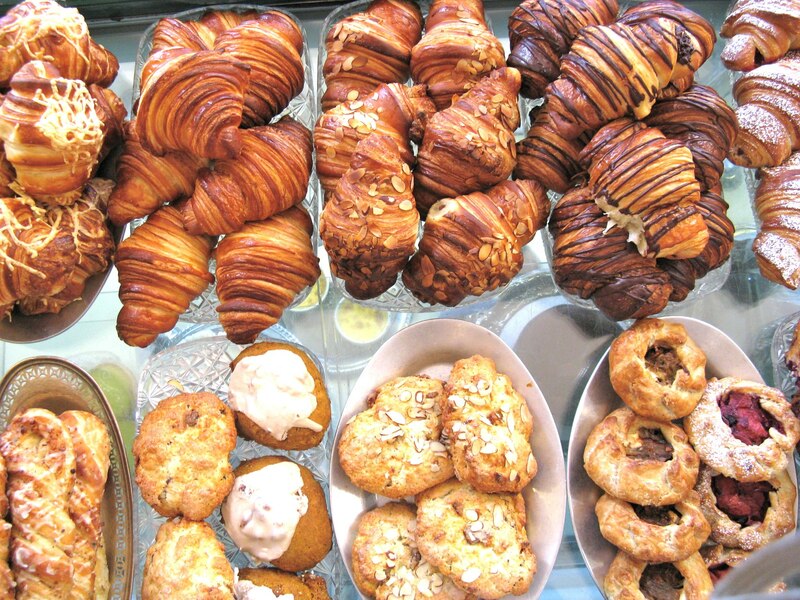 The goal at the soon-to-be-bigger Fairhaven bakery is to do exactly like downtown: serve delicious breakfasts and lunches to happy patrons, as well as top-of-the-line pastries, cookies, cakes and more. “The expanded Fairhaven space will be twice as big as downtown,” Lalonde says. From roasting their own peppers to making their own salad dressings, Mount Bakery’s offerings are in a league of their own. Like Lalonde, Peters is also quick to credit the amazing team of 28 Mount Bakery employees with making the eatery stand out. 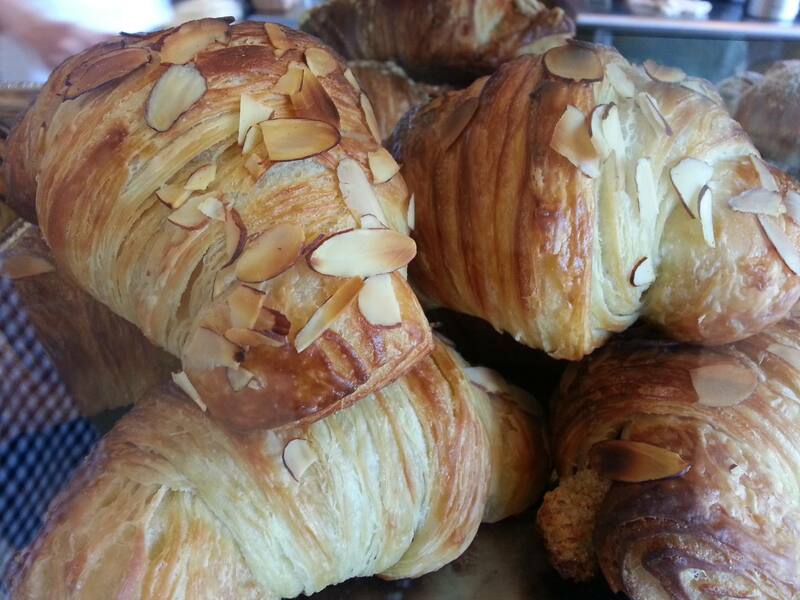 Manager Morgan Peters doesn’t know of anywhere else in Whatcom County that makes croissants from scratch like the Mount Bakery. 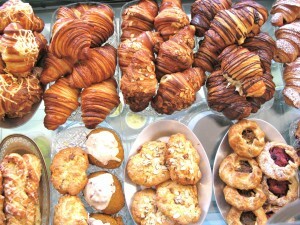 Well, that—and the amazing croissants, cookies, cakes, breakfast dishes, sandwiches, crepes, and much, much more. 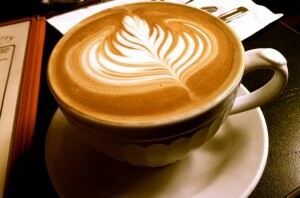 Both locations are open 7 days a week from 8:00 a.m. – 3:30 p.m. Follow The Mount Bakery on Facebook.